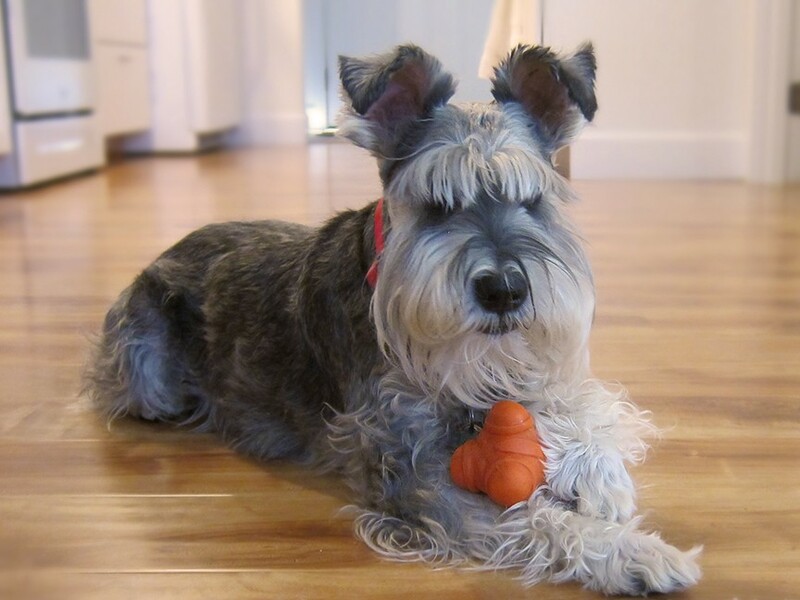 Last November I learned that Cosmo, our 9 1/2-year-old Miniature Schnauzer, had hyperlipidemia in addition to his propensity to form calcium oxalate stones in his bladder. He has had three surgeries for the latter condition. I have written several previous posts on our efforts to find a diet which will reduce, if not eliminate, these stones. We have not been very successful in that effort, but finding a diet to reduce his hyperlipidemia might be possible. Cosmo's blood triglyceride level was 1096. High normal is 291 mg/dl. 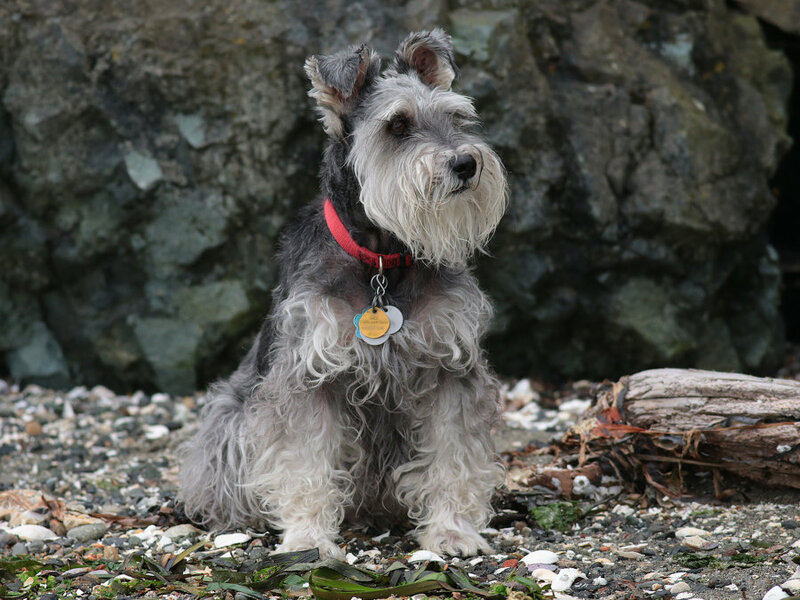 After doing some reading online about this condition, I learned that this is a relatively common condition for this breed, especially for older dogs. This condition can be serious in that it may lead to a host of other problems including pancreatitis, diabetes, blindness, and even seizures. Fortunately, idiopathic hyperlipidemia can often be successfully treated with a low-fat diet. Cosmo's diet before his November serum lipid determination contained about 40% fat calories. As described previously, I reduced the lipids in his diet to about 25% of his daily calories, but this is probably not enough. The usual recommendation is to reduce fat to less than 20g per 1000 calories, which for Cosmo would be close to 18% fat calories in his diet. This percentage is calculated from the fact that Cosmo's diet provides about 570 calories per day, so that translates into a maximum of 11.4 g of fat per day. Multiplying this value by 9 calories/g of fat yields 102.6 calories from fat per day or 18% of ME. I used the unmodified Atwater value for fat calories per gram since Cosmo's food comes from high-quality sources where bioavailability is not an issue. Our Tucson vet suggested using Royal Canin Gastrointestinal Low Fat Diet which contains 18g of fat per 1000 calories, but it also contains two ingredients which are contraindicated for oxalate stone forming dogs like Cosmo: corn meal and corn grits. Both of these ingredients contain a fair amount of oxalate and should thus be avoided. 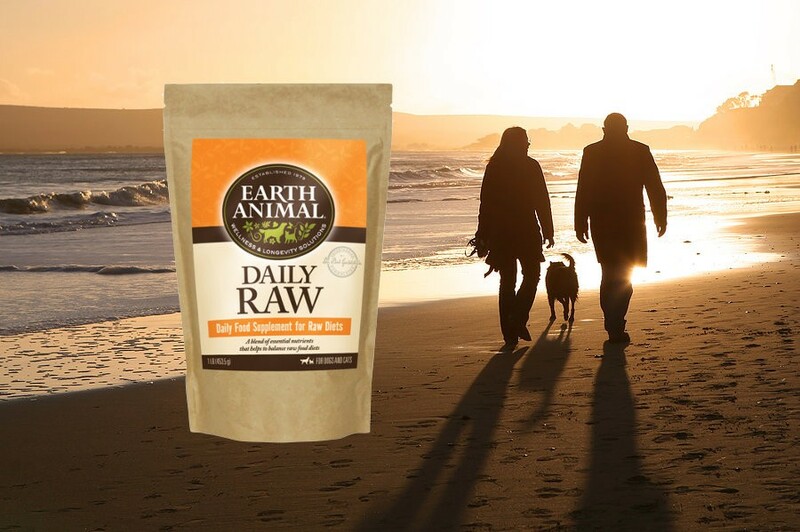 This food also contains a small amount of vitamin C, probably as an antioxidant since dogs do not require it. Ascorbic acid is metabolized to oxalate. Besides, the cost of the Royal Canin food is higher than a homemade diet ($4.50 vs $2.75/day). 1. Change treats: We had been using dried bananas and pita chips for his treats. Both are low in oxalate but contain too much fat. We now use Kellogg's Corn Flakes which are very low in oxalate and contain less than 0.4 g of fat per 100g. And Cosmo likes them. 2. Protein sources: We changed the turkey/chicken we were using to ground turkey with about 2% fat (raw). We also changed the ground beef from 90% lean to 95% lean. I try to keep the protein in his diet to no more than about 25% of calories because some think that too much protein can increase oxalate stone formation, although there does not seem to be much agreement in the veterinarian literature on this point. So the goal was to have a diet with less than 20% fat, about 25% protein, and the rest carbohydrate, as percents of calories. 3. Eggs: I had previously eliminated the egg in his diet since they are relatively rich in fat. They are also a good source of choline so I started adding choline bitartrate to his diet. 4. Triglycerides: One consideration in designing a low-fat diet is to provide enough linoleic acid, so I continued to use canola oil which is a rich source of this essential fatty acid. I dropped the coconut oil. I also continued to use 0.5 gram of Omega-3 fish oil per day since these fatty acids have been shown to have a positive impact on hyperlipidemia. 5. Carbohydrate source: I continued to use rice as the main carbohydrate source since it is low in oxalate. The amount of rice in the recipe increased dramatically from about 45 grams per day to almost 140 grams. One reason is that I eliminated two other sources of carbohydrate… the dried bananas and the pita chips. But the main reason the amount of rice increased so much is that I reduced the amount of high-calorie fat (9 cal/g) and substituted relatively low-calorie carbs (4 cal/g). Cooked rice contains about 28.6% carbohydrate with the rest being mainly water (68.6%). 6. Tuna: This relatively low-fat fish contributes to the EPA/DHA (omega-3 fatty acids) and helps balance this ratio, Some think tuna should not be used as food due to its mercury content. We always use the "light," rather than the "white" tuna. Light is supposed to have about 1/3 the level of mercury as white, so the tuna used in the recipe has about 0.12 micrograms per gram. Since Cosmo ingests 11 grams per day, that is 1.3 micrograms of mercury per day. 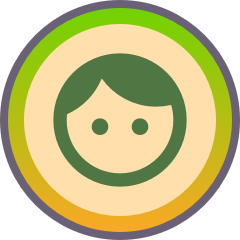 The EPA (the Federal agency, not the fatty acid) defines a safe dose as 0.1 micrograms per KG for humans. I assume it is similar for dogs. Since Cosmo weights about 11.8 kg, he should be able to ingest 1.2 micrograms per day. Close enough. Other fish (e.g., salmon) can be used, but they usually have a higher fat content than tuna. 7. Royal Canin Urinary SO Moderate Calorie: I use the SO much like "Balance It" would be used to contribute nutrients (mainly vitamins and minerals) that are not in sufficient quantity in the homemade diet. The SO is very low in oxalate, but it does contain a fair amount of fat. If I have to reduce the fat content of Cosmo's food further, this ingredient will be the first to go. One problem I had in designing this diet was matching the fat content of the raw meat with the fat content of the cooked meat that is in the PDD database. That is, I can buy a raw ground turkey that has 2% fat, but what cooked product from the database do I use in the PDD diet if there is not an exact match? Does the amount of fat significantly decrease when meat is cooked? To address this question I looked at 5 meat pairs from the PDD database (see below). Each pair had the same description but one was raw, and one was cooked. I assumed that the amount of protein in the meat would not change significantly with cooking. At the least, it would not change as much as the fat, water, and calorie content. All of the meat items had the percentage of protein (g/100g), so I could calculate how much raw meat I would be needed to provide 100g of cooked meat with the same amount of protein. So, let us say the cooked meat had 25 grams protein. How much raw meat would be needed to provide the same amount of protein? The scaled amount of meat was typically about 30% more. Then I compared the fat content of cooked and the scaled raw. For the five pairs, the average difference in fat content as a percentage was minimal. So when one has 2% fat in raw meat one can use a cooked meat of the same or similar type with about the same percentage of fat. Admittedly, this is a rough estimate. However, I was able to find several references online which came to the same conclusion. The fat content, as a percentage, does not change that much when raw meat is cooked. See below. The rest of the recipe is very similar to his previous diet which was designed to minimize oxalate stone formation (see previous posts). However, in this diet, I again started using calcium citrate as both a calcium source and a means of neutralizing his urine. See earlier posts on urine pH. Supposedly, a more neutral urine pH is less likely to form stones. The amount of calcium citrate used corresponds to the usual dose of potassium citrate. And we are still giving Cosmo three "soup" courses per day to increase his fluid intake. Below is a pic of his meal with this recipe. 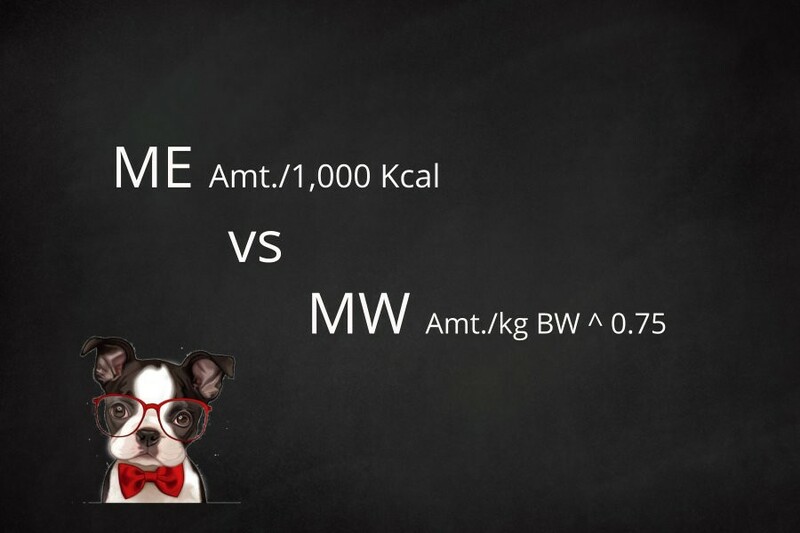 The Pet Diet Designer Recipe Balancer screen for the diet is shown below as well as the nutrient levels per 1000cal. The amounts we use in the recipe for the beef, turkey, beef liver and rice vary a bit depending on what we have on hand. This is why the amounts of these ingredients seem a bit odd in the recipe (e.g., 31.4g of turkey). We make the recipe in 21-day batches, and I try to keep the variation between batches for calories of protein, fat, and carbs within about a 1% range. 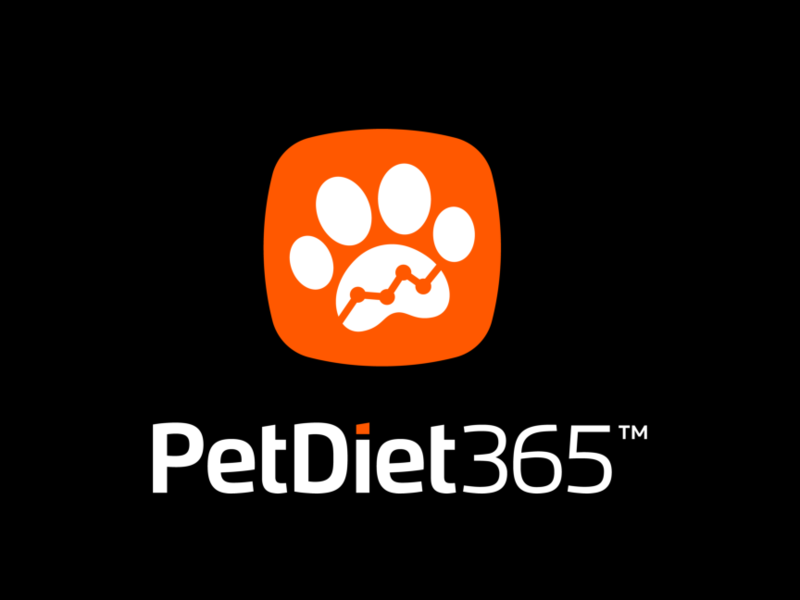 Pet Diet Designer has some handy reports that make this analysis relatively easy. Mixing the recipe ingredients thoroughly is very important. Normally, I add all the small quantity ingredients to the rice and then mix. Then I add the meat ingredients followed by the vegetables. The latter are finely chopped. So did the diet help Cosmo's hyperlipidemia? Yes! I had a fasting lipid level done in February, and his level was 289 (upper normal 291). This result was a considerable improvement, but just to make sure I had the level repeated in early March. It was 151! What a difference the diet made. It is nice to have an objective lab value to determine the effectiveness of the diet therapy. I wish we had something like that for the oxalate stone problem. One last point, Cosmo has been on this diet (or something very similar) since January, and he seems to love it. Not a grain of rice is left in his bowl after each meal. In addition, his food is relatively low in fat since he also has a tendency to develop hyperlipidemia. His diet has less than 20% fat (percent of calories). We also had his fasting lipids checked and his triglycerides were 133 (normal range 20-150). So that was good news too. A urine analysis was also done which was normal. Dr. Searle remarked that Cosmo looked good and did not recommend any dietary changes other than using Forte Flora more often for his occasional soft stools. I'm a retired pharmacist (university teaching and hospital pharmacy). 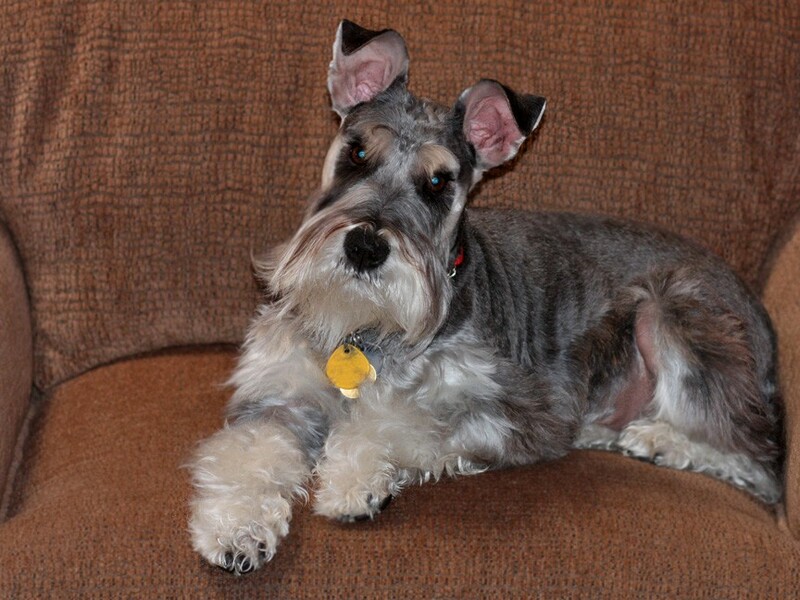 Our mini schnauzer (Cosmo) is our third pet of that breed and definitely a member of our family. That's quite an achievement ... Cosmo is very fortunate to have you in his corner!! Thank you for keeping us informed so that we may all learn from your / Cosmo's success ... .